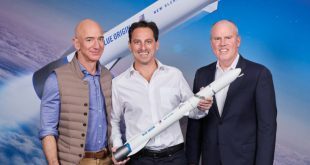 Telesat is making a calculated gamble on Blue Origin, one that could save them money, and critically, allow them to deploy their low Earth orbit (LEO) satellite constellation on their timeline. 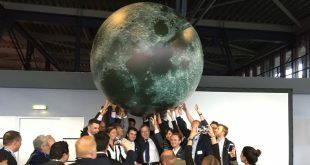 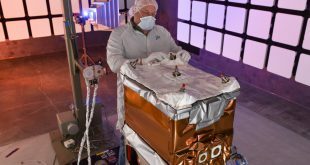 Though a little clumsy in their presentation and perhaps little lacking in organizational detail, a new non-profit group headlined by space agencies and industry are starting a new moon race, one where technology development is the goal. 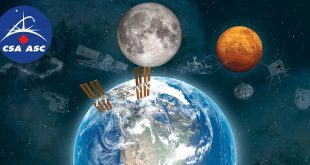 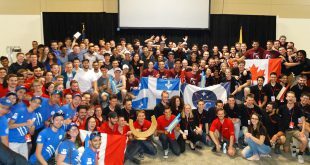 The Canadian Space Agency will hold a “Fall 2018 Space Industry Days” in mid-October for Blue Origin, Moon Express and Airbus Defense and Space being each featured in successive days. 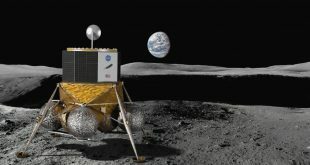 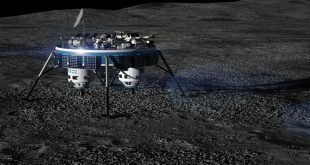 This past week at the Lunar Science for Landed Missions Workshop, two commercial landing opportunities panels were organized that included representatives from Moon Express, Astrobotic, Blue Origin, iSpace, Masten Space, PT Scientists, Team Indus, Masten and Ceres Robotics. 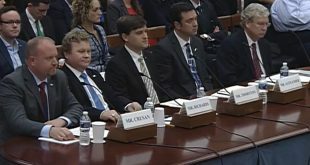 In his opening statement at the Subcommittee on Space Hearing on Private Sector Lunar Exploration, Brian Babin (R-Texas), Chair of the Subcommittee said “will space be the next sector to lead economic growth?” His answer, ” I don’t know.” It’s an important question and his answer was right.